Trips to the tropical island paradise of Bali are about to get a little easier for British travellers, with Garuda Indonesia launched the first non-stop flights from the UK. According to The Telegraph, the direct service started on January 22, replacing Garuda’s existing route from Heathrow to Jakarta. Outbound flights will leave London at 955pm on Tuesdays, Thursdays and Saturdays, touching down at Bali Denpasar at 915pm the following day. Garuda’s new direct route will mean a total flying time of 15 hours and 35 minutes on a Boeing 777, with flights available from £519 one way. 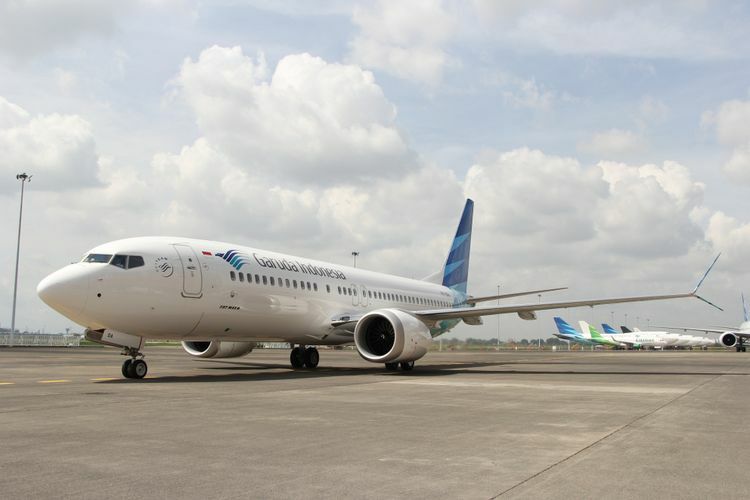 With the opening of the route, Garuda becomes the first airline to serve a direct flight from London to Bali, a major destination for foreign tourists, Garuda says, adding that it is an adjustment from the Jakarta-London-Jakarta route. Garuda president director Ari Askhara said the opening of the route also aimed at increasing the occupancy rate of flights. “It is part of our commitment to strengthen international flight networks, particularly by providing connection access directly from the major flight hubs in Indonesia from Jakarta and Bali to London Heathrow (LHR) Airport,” Ari said in the statement, as quoted by The Jakarta Post. However, the route is only direct on the outbound leg. On the return leg, London-bound travellers will have to travel via Jakarta. This also means that passengers from London whose final destination is Jakarta will have to connect in Bali instead. The island’s draws - beaches, temples, rice paddies and volcanoes - are famous. 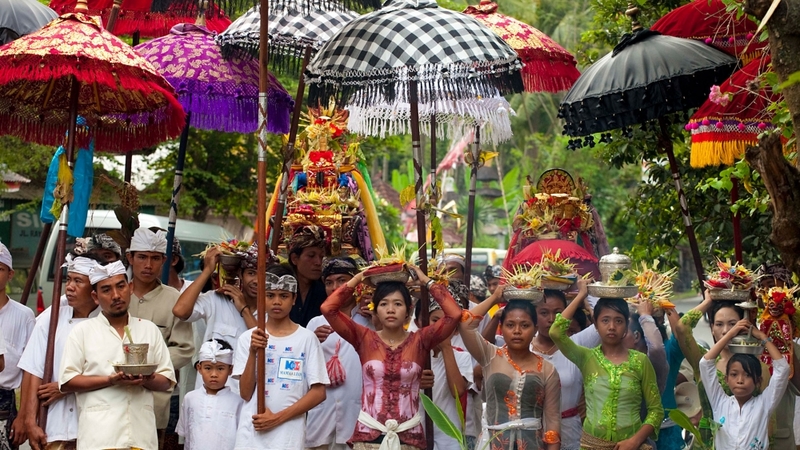 Indonesia welcomed more than 15 million overseas tourists in 2018 - up from around 2.2m in 1990. And around 1 in 3 of those went to Bali. "Vietnam, Please Teach Us How You Do This"